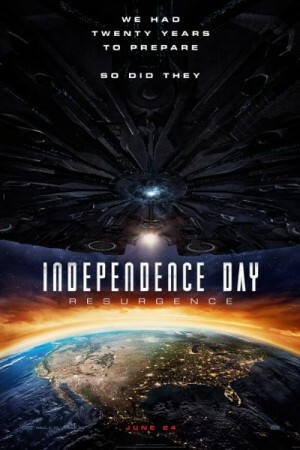 The movie is a sequel to the first part (Independence Day) which was released in 1996. It continues the story twenty years after an alien spaceship landed on earth. The plot revolves around how a defense group designed to protect humanity and the world from an alien attack will fight another threat by the alien enemies. A collaboration of brave men and women are involved in this noble act of defending the earth from another attempt of alien invasion. On the other hand, the aliens are now more determined and highly equipped for their second mission. The film is a mix of action, adventure, and science fiction.